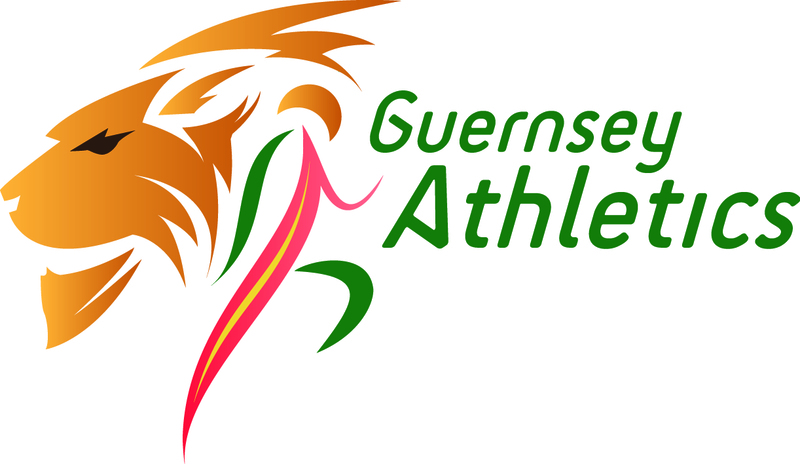 Hard work and great performances in the Intertrust Spring trials including Nat Whitty’s 2:10.72 qualifying time for CW games and Josh Allaway’s “fastest 100m by a Guernseyman in Guernsey” (+3.6 M/S W). 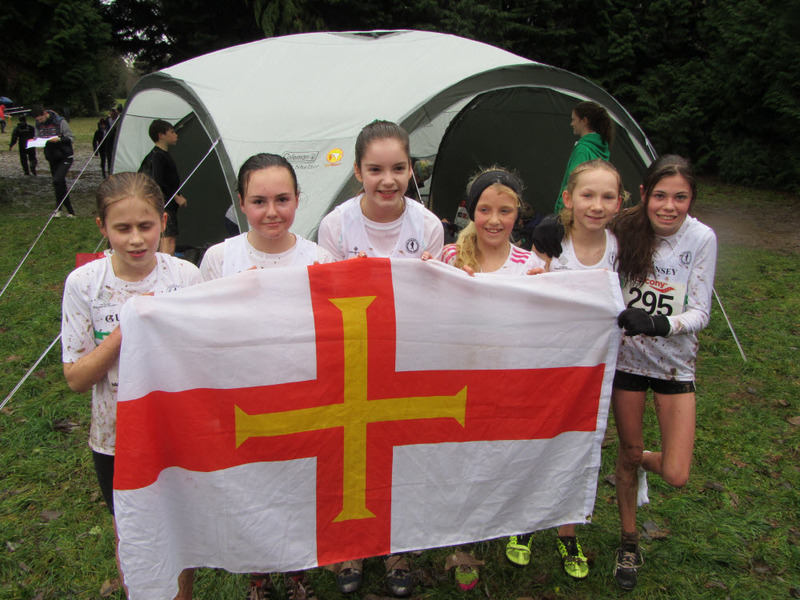 Well done to all competed in Church to Church 19.3 Miles. & Thanks to helpers Alun Williams, Mel & Phil Nicolle. Times here..